“Covers, Vol. 2” is a collection of ten cover songs featured in TV shows, ads, and other projects. 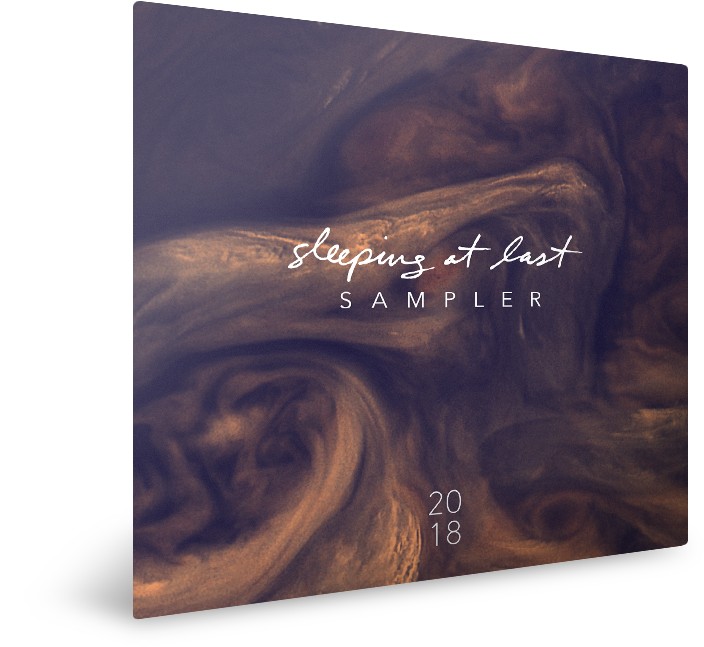 Produced and mixed by Sleeping At Last.